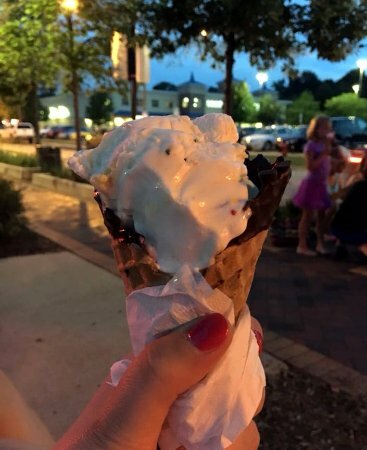 This is great ice cream, candy and fudge, BUT SOOOOO expensive. 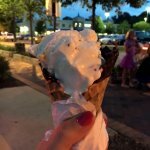 For a family of 5 single scoop cones, it was $24!!!!! Yikes! Love this locally owned business! Best ice cream ever! 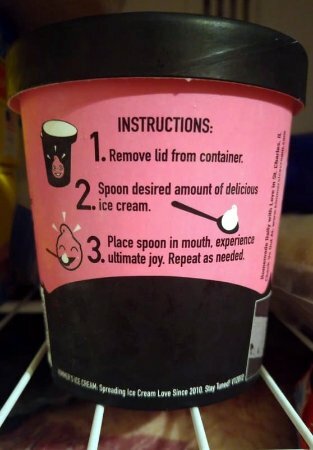 The BEST ice cream you can find! Local owner who contributes a lot to our community as well as having a superior product. 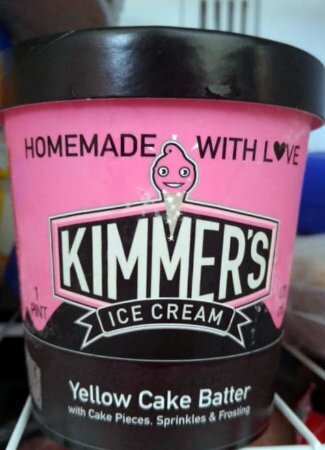 I promise....you will love anything from Kimmers! Families are regular visitors as well as couples looking for romantic delights. Very good ice cream stop to refresh ourselves. They even have a TV on for the news. I enjoyed the atmosphere also. Their ice cream is the best,their fudge is awesome. 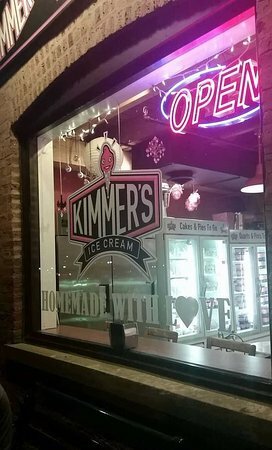 Get quick answers from Kimmer's Ice Cream staff and past visitors.